The wide range of habitats in Zimbabwe – from the forested valleys of Matobo Hills National Park, the watery wilderness of Lake Kariba and Matusadona National Park, to the floodplains of Mana Pools National Park, and the mopane woodlands and savannas of Hwange National Park support an incredible diversity of animal and plant life. The country is home to an astounding 500 species of birds, 199 mammal species, 130 species of fish and some rare species such as sable antelope. What sets Zimbabwe apart from its southern African neighbours is the chance to experience superb game viewing without the crowds. 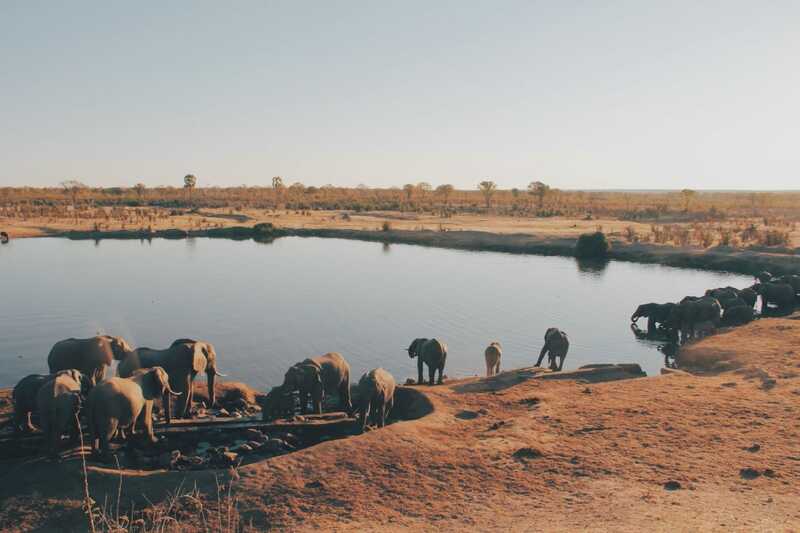 Even in Hwange National Park, the most popular reserve in Zimbabwe, you’ll see few other tourists – a very different experience to famous parks in other countries, where traffic jams at a roadside sighting can dampen the feeling of being in the wilderness. Zimbabwe’s walking safari opportunities are exceptional, so if you’re wanting to immerse yourself in the bush, this is where to do it. 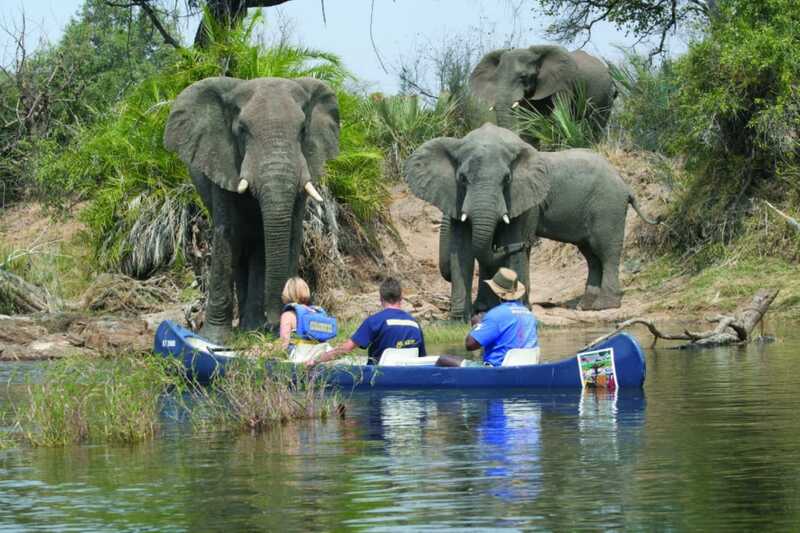 Zimbabwe is also one of the few places in Africa where you can do canoeing safaris: paddling yourself down the mighty Zambezi River, camping on remote islands and coming within a thrillingly close distance from animals such as elephants on the shore is one of the continent’s greatest wilderness experiences. An absolute must on your travel list!